Being outdoors and having local parks to freely explore matters to our family! Like most families, our family is busy with work, school, afterschool activities, and all that comes with day-to-day living. Families and individuals can relax and get inspired out in nature. We are blessed with parks and walking paths in nearly every neighborhood, so people of all ages can find places to enjoy the outdoors. 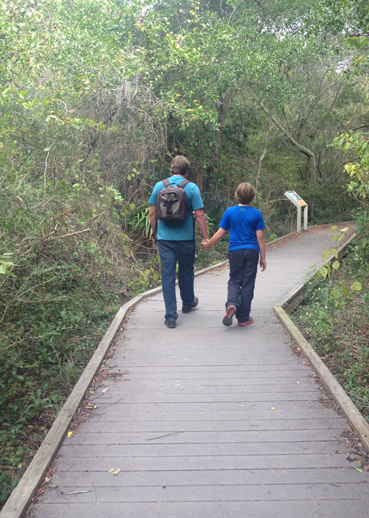 The Pensacola area has over 93 parks to include 600 acres of open space. Downtown Pensacola has Palafox Pier conveniently located on Pensacola Bay with a splash pad, concession, pier, and grassy lawn for weekday play. Some of our favorite places to adventure on weekends and holidays are the various beaches of Gulf Islands National Seashore. 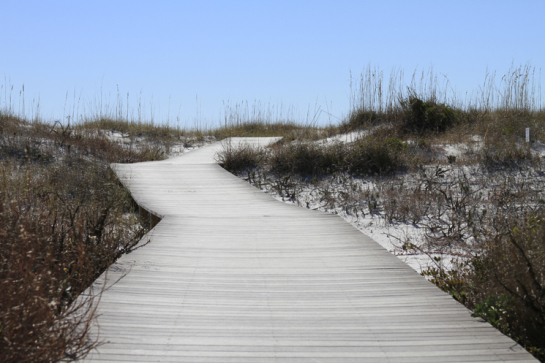 From Naval Live Oaks to Opal Beach and Fort Pickens, we can choose to hike, bike, surf, stand-up-paddleboard (sup), and more. We often have picnics and grill food in the parks before swimming in the emerald waters of the Gulf of Mexico. Overlook near Naval Live Oaks gift store and discovery center. 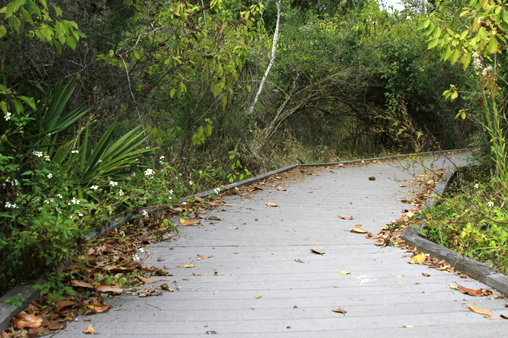 Trailhead for Brackenridge Trail at Naval Live Oaks. Further along the Brackenridge Trail. Birds along the Brackenridge Trail. Stay on the trail and look for rustling creatures. Learning about wildlife at Naval Live Oaks. Quiet father-son walk while the girls take photos. Near the end of the wooded boardwalk. 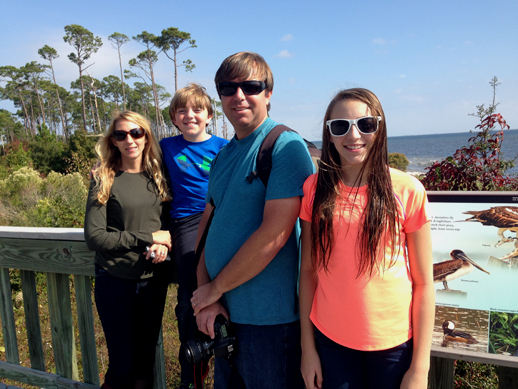 Fort Pickens boardwalk to the Gulf of Mexico. This post is sponsored by The Trust For Public Land. Share your stories and help protect the places you love #OurLand! 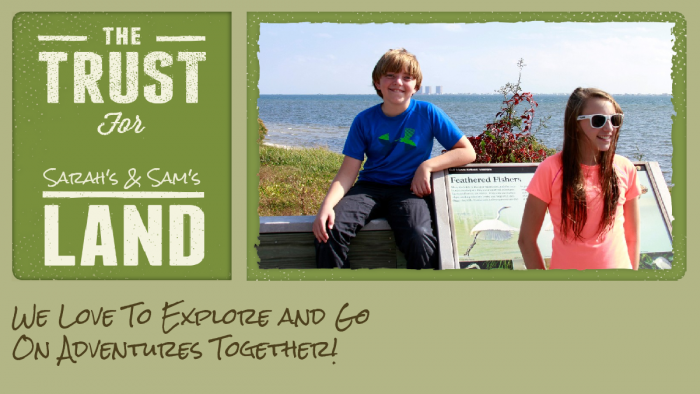 Tarkiln Bayou – Take a hike on the beautiful Tarkiln Bayou board walk and discover the beautiful wetlands of northwest Florida. 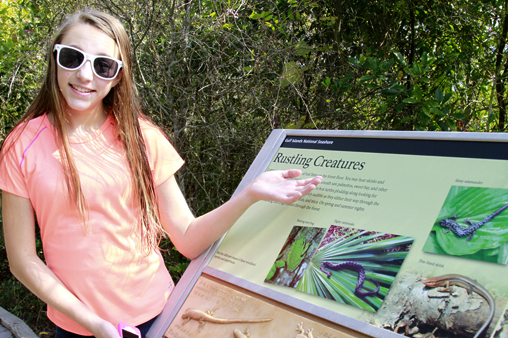 On your hike you may even see Pitcher Plants, Osprey, and other wildlife. 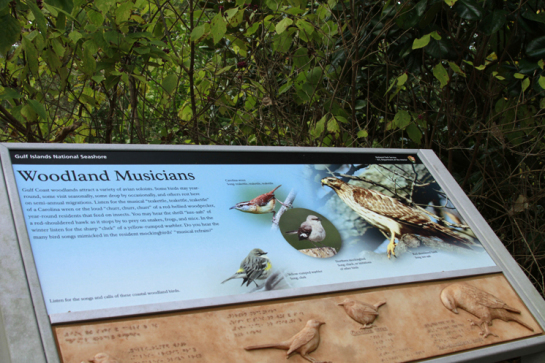 Arcadia Mill – Explore history as you explore the outdoors. Arcadia Mills has a nice boardwalk that winds it’s way through the remains of a 19th-century water-powered industrial complex. 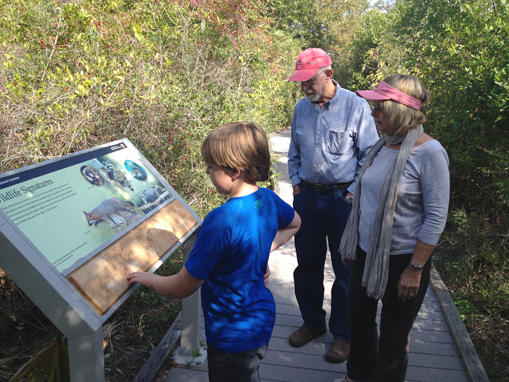 Discovery Nature Trail – Enjoy a a hike on an elevated boardwalk through dunes, pine trees and a salt marsh. 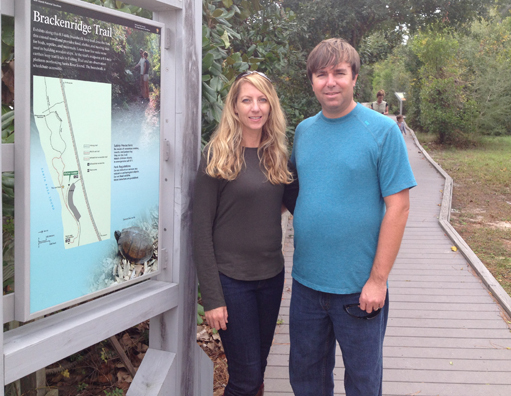 The Discovery Nature Trail is located in Johnson Beach in the Gulf Islands National Seashore on Perdido Key. Johnson Beach – Johnson beach, part of the Gulf Islands National Seashore, is a nice place to launch a kayak or paddleboard. 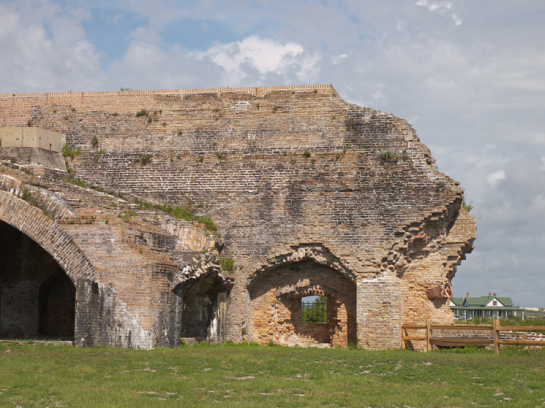 Plaza de Luna – This waterfront park of over 2+acres and 1200 ft for fishing was named after Don Tristan de Luna, the Spanish explorer who established Pensacola in 1559 as the first European settlement in the United States. Deadman’s Island – One of our favorite places to kayak is this small city park just off Gulf Breeze, FL.